Italian design brand Kartell is all about transparency this year, with toys and furniture so barely there, they’re like ghosts. 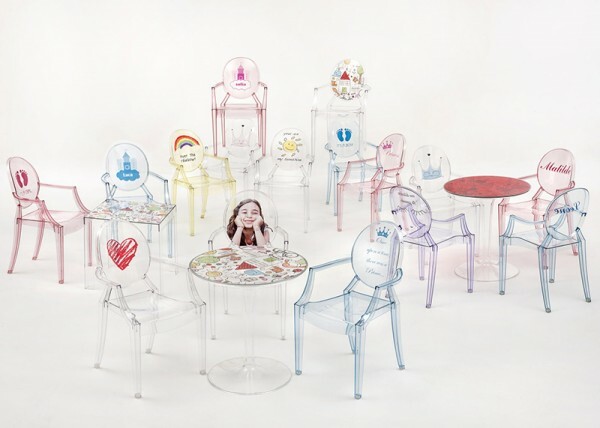 In fact, the word “ghost” appears in the names of many pieces in Kartell’s collection for kids. The Ghost Horse by Japanese studio Nendo is inspired by twisted H-beams normally used in construction. H-beams are used for their strength and minimalist design, two characteristics that drive modern designers wild with joy. The Ghost Horse is all graceful curves, and embodies the elegance of a horse in motion. 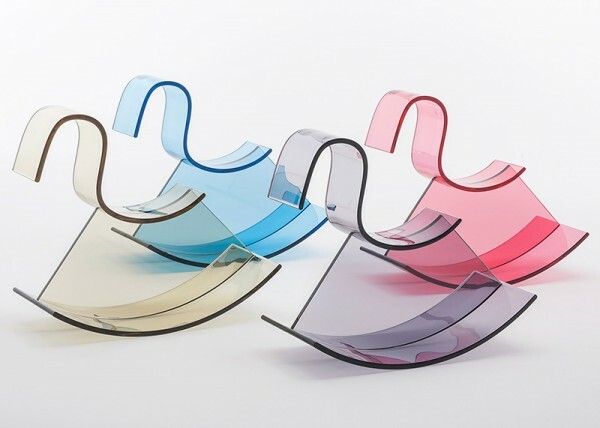 You might recognise Philippe Starck’s transparent Ghost chairs: they’re well loved for their ability to make a room look more spacious and less cluttered. Kartell has scaled down Starck’s design for tiny tea time and added a round table to make a set. Starck also has a swing in the collection. 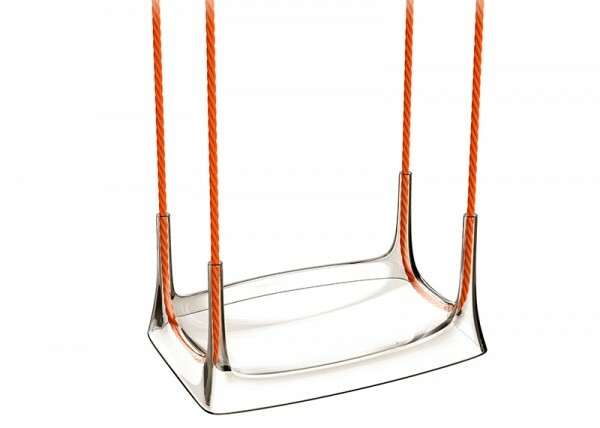 Its gently rounded seat is suspended by lengths of orange rope that lace through the transparent sides of the swing. 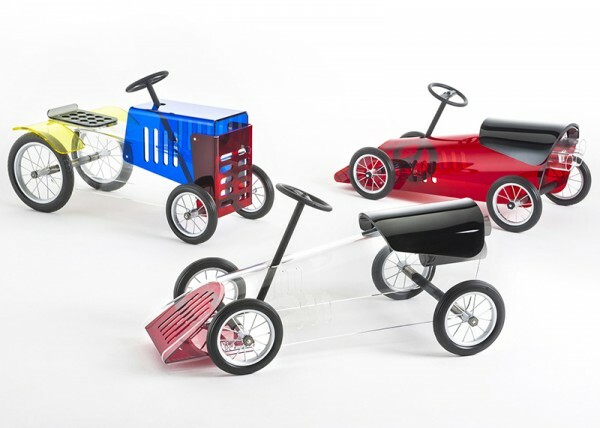 There are also toy tractors and race cars with tinted and clear plastic shaped into seats and chassis. 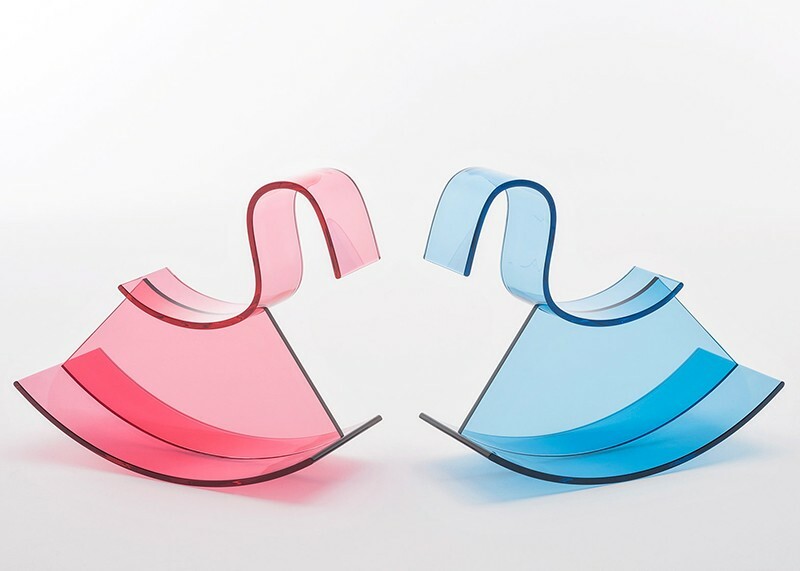 Kartell revealed this range at a design tradeshow in Milan this year, and only the chairs are available online for now. We’ll keep you posted with developments on Australian stockists.